Brianna Florer, 2, was happily opening Christmas presents with her older brother and two sisters at their grandparents’ home on Boxing Day. The next day she was dead – a result of the angelic blonde tot swallowing a shiny silver button battery. Unbeknownst to her parents Brian and Stephanie Florer, Brianna had swallowed the battery a few days before Christmas. She had not been feeling well, vomiting and running a fever, but rallied to enjoy Christmas with her family, leaving her parents to never imagine what would come next. 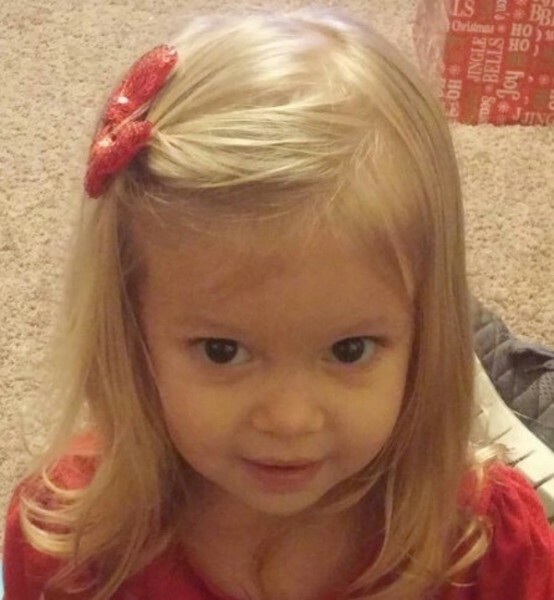 Physicians quickly diagnosed Brianna’s problem and she was rushed into surgery. It’s a hidden danger lurking inside every home. 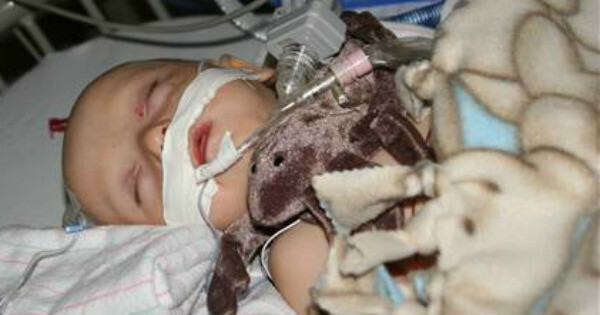 Karla Rauch’s son, Emmett, swallowed a button battery not long after his first birthday in 2011. It took four years and 65 operations for her little boy to be able to eat, play and breathe like any other child his age. Kidsafe issued a warning to parents over the dangers posed by button batteries following the death of a four-year-old Queensland girl in 2013. The July inquest into Summer Steer’s death found it was caused by a 2cm lithium button battery. Kidsafe Victoria president Robert Caulfield says button batteries pose a severe and little-known risk to children. Mr Caulfield says button batteries can be found in many common household items including remote controls, household electronic devices, car keys, toys, cameras, bathroom scales, musical cards, computer accessories and watches. “If swallowed, these coin-sized batteries can get stuck in a child’s throat – the chemical reaction between saliva and the battery causes an electrical current which can burn through the oesophagus in as little as two hours, causing severe and life threatening injuries,” he warns. Mr Caulfield notes the difficulty in diagnosing a child who has swallowed a button battery, saying symptoms of ingestion may be similar to other common childhood illnesses, including coughing, drooling and discomfort. Kidsafe has compiled a list of top tips for keeping children safe around batteries.